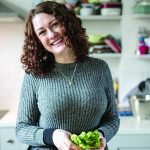 We’ve gone a bit baking mad this month, and have rounded up some of the best bakes from the likes of Mary Berry, Donna Hay and Tessa Huff. Whether you’re a beginner baker or someone with plenty of practice under your belt, there’s something beautiful here for you. It just wouldn’t be Easter without a celebration of all things chocolate. 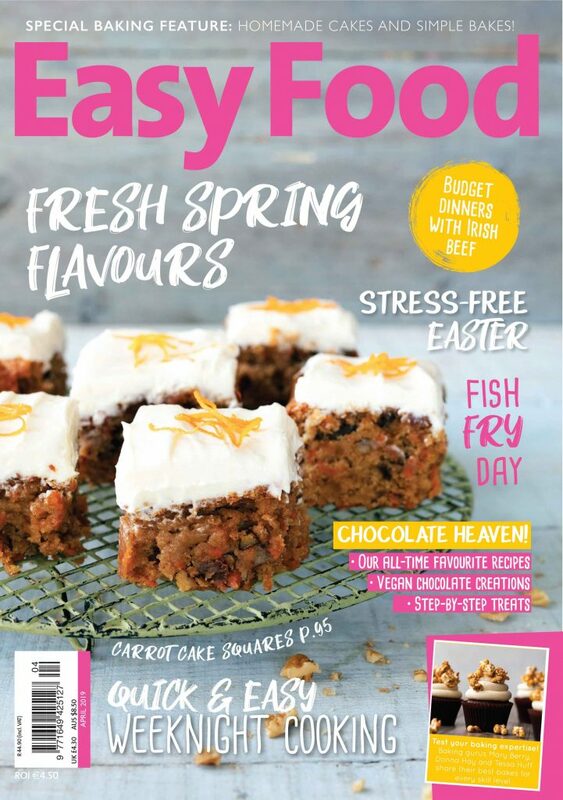 Shannon’s been busy in the kitchen creating the most stunning Easter celebration cake, while Team Easy Food has been dreamily reminiscing about our all-time favourite chocolate recipes. 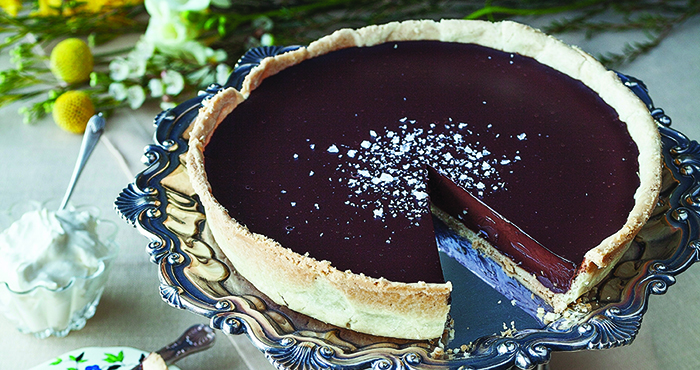 We’ve even included some vegan chocolate ideas so that nobody gets left out. Enjoy. 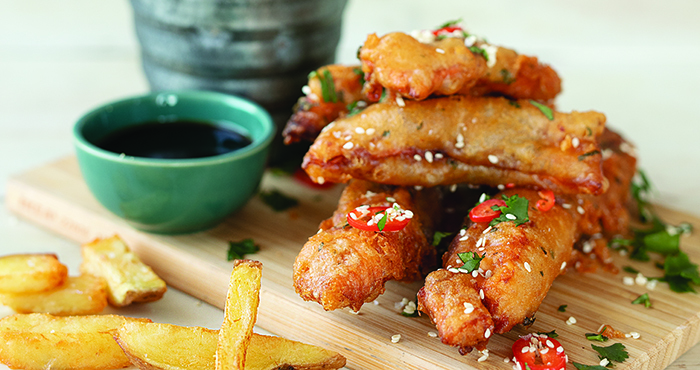 We can never understand why so many people are so reluctant to eat fish, but these recipes combine intense flavours with appealing textures to ensure that it’s a real treat. If you’ve ever tasted wild garlic pesto, you’ll understand why we love picking garlic at this time of year. If you haven’t, then our foraging tips and easy recipes are exactly what you need in your life. 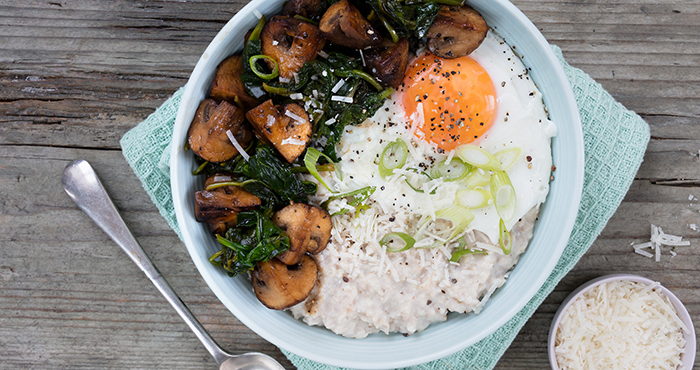 Recipe Editor Jocelyn has been learning what makes Kilbeggan Organic Oats so special, and experimenting with a bowl of porridge that isn’t playing around: salty, savoury and packed with umami, it’s one you have to try. 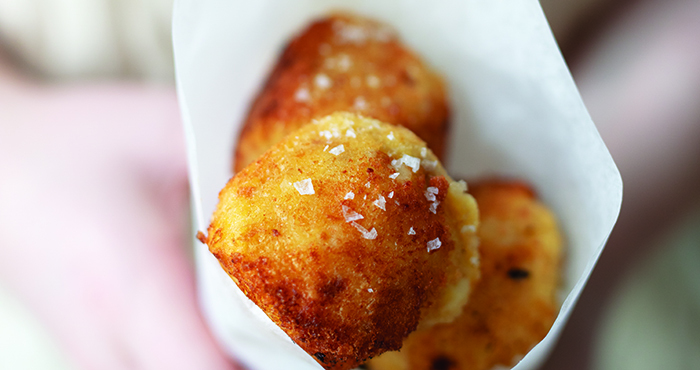 We wrote this recipe for kids to make, but to be honest these crunchy bacon-filled croquettes are just as much for the grown-ups. We’ve been experimenting with radishes, those crunchy, peppery pink pearls that are often forgotten, and can confirm that they’re not just for salads — it turns out they’re absolutely delicious when cooked. 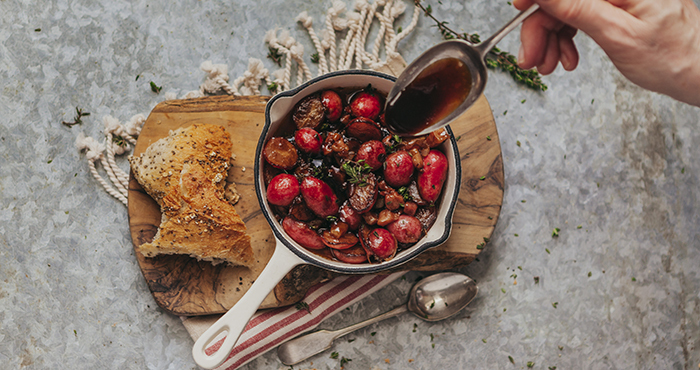 Just look at these bacon and balsamic braised beauties. It’s finally time to leave winter behind, and this issue has plenty of fresh new favourites you’ll be happy to see in your kitchen. 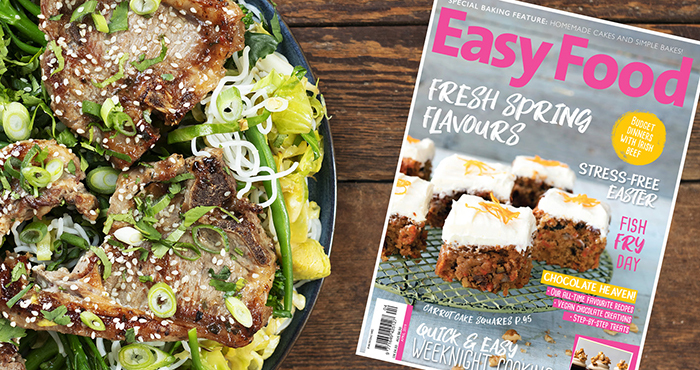 The April issue of Easy Food is on sale now — pick up your copy today!